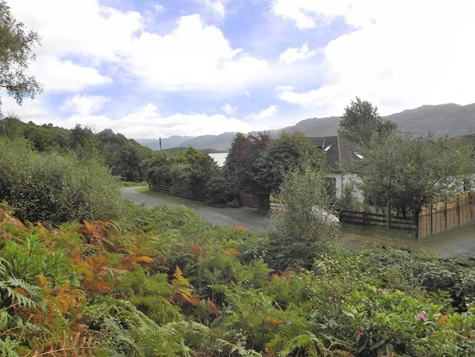 Quietly situated within a small scattering of private properties at Morar, the subjects of sale form an elevated building plot with the benefit of Planning Permission in Principle. 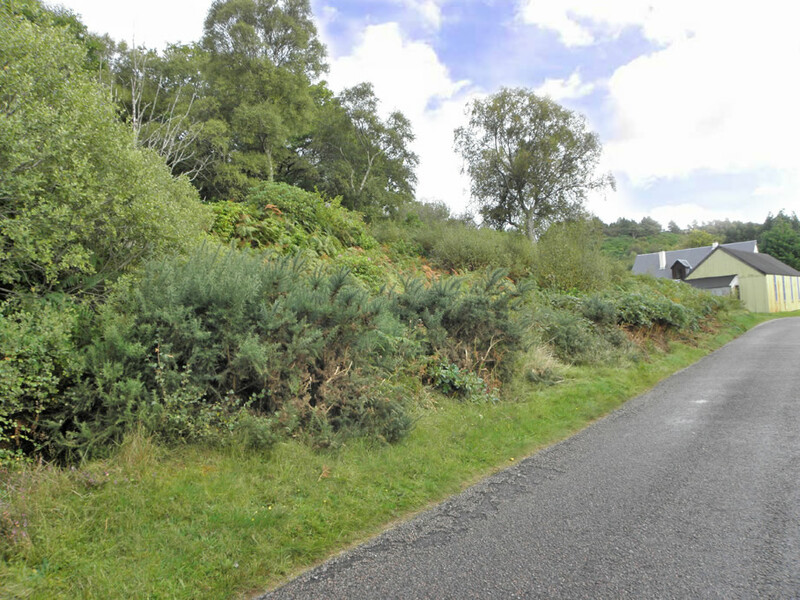 Extending to approximately 0.12 acres, the plot enjoys superb views over the surrounding countryside to Loch Morar. Morar is a popular West Coast village, situated on the road between Fort William and Mallaig – ”The Road to the Isles”. With its coastal situation and fabulous beaches, it is an ideal location from which to explore this extremely attractive part of the Highlands and Inner Isles. 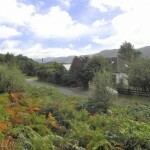 The village itself has a well respected primary school, hotel, garage, church, etc with further facilities being available at Mallaig and Fort William – to which there is a link by both road and rail. 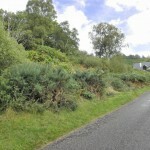 Travelling by road, Mallaig is approx 45 minutes from Fort William. Secondary schools are available in both Mallaig and Fort William. Planning Permission in Principle was granted on 9th May 2014 (Reference No:14/01031/PIP) for the erection of a one-and-a-half storey dwellinghouse of traditional design and finish. Copies of the planning permission will be available to seriously interested prospective purchasers. It will be the purchaser’s responsibility to connect to the services, however, electricity and water are located close to the site. Drainage will be to a septic tank (to be installed) within the site. Travelling from Fort William on the A861 road to Mallaig, turn right where signposted Morar. 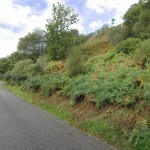 Follow the road up and round to the left towards Morar village. 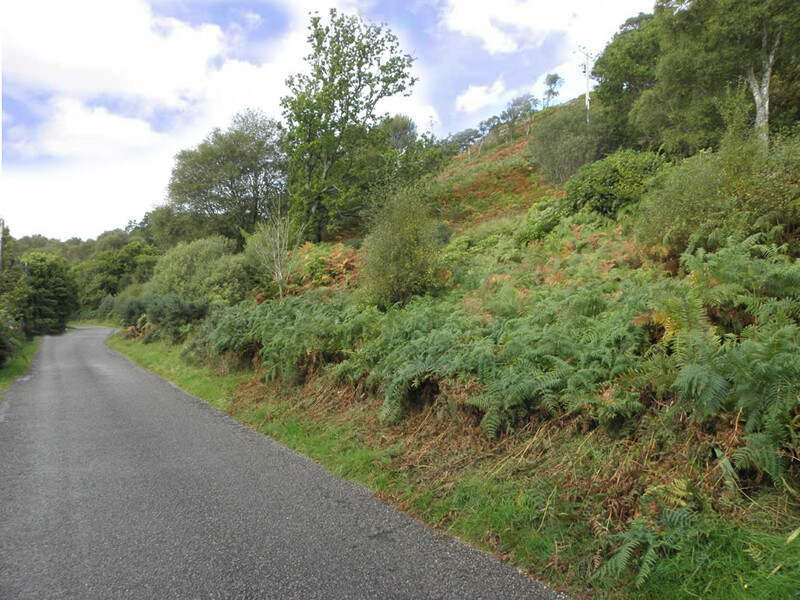 Take the next turning on the right hand side, signposted Bracara/Loch Morar. The plot is situated on the left hand side (shown by a For Sale sign) directly before the village hall.